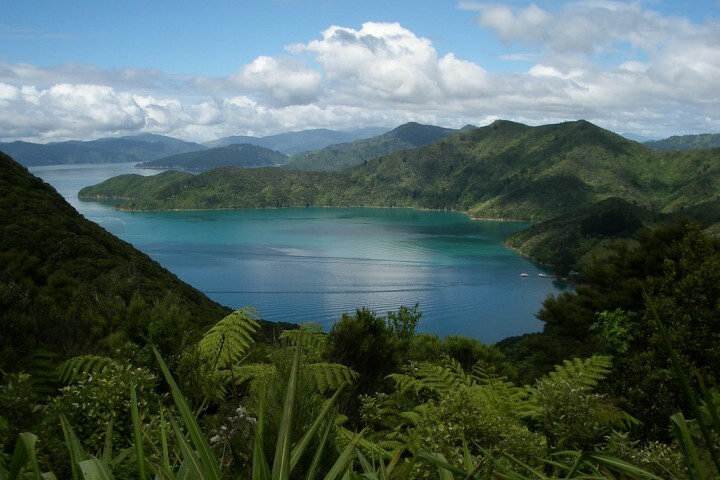 In the heart of the Marlborough Sounds is the spectacular Queen Charlotte Track. Stretching from the legendary Ship Cove to Anakiwa, home of the Outward Bound school, the track passes through lush coastal forest and meanders around historic bays and along skyline ridges - all the while providing walkers and cyclists with unsurpassed views of both Queen Charlotte and Kenepuru Sounds. The 71-kilometre track is easy walking track standard and is suitable for both walkers and mountain bike riders, taking three to five days to complete. Much of the track’s charm is its relative ease of access, which allows visitors to walk or bike the track in sections. Historic Ship Cove is the favoured point for beginning the track. Let us make your walk on the Queen Charlotte Track easy – book a hearty breakfast and a packed lunch when you reserve your room. Click here for more information. 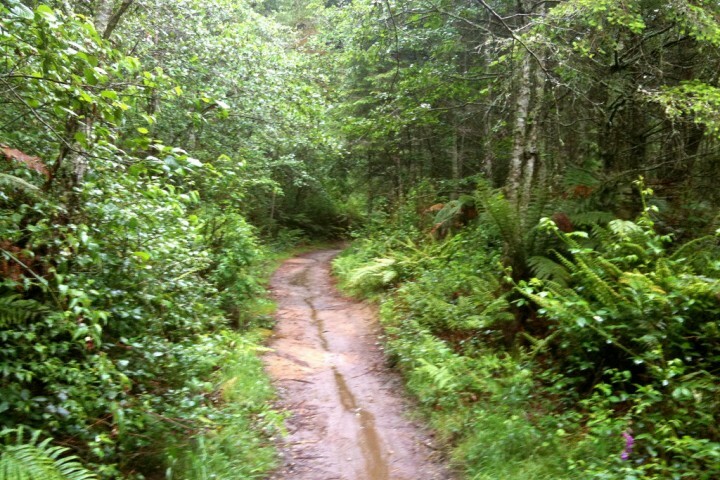 The Queen Charlotte Track is a pleasant 3-5 day walk covering 71 km. People of all ages and fitness can enjoy the track. The Queen Charlotte Track is open all year round. Less crowded than some of the other popular walking tracks within New Zealand. The Queen Charlotte Track experience begins when you leave Picton on a 1-hour boat trip to Ship Cove. Luggage transfer from point to point along the track is available with one of the boat operators. The Queen Charlotte Track is one of nature’s wonderlands with stunning Marlborough Sounds views. You can walk or cycle the track with or without a guide. The Queen Charlotte Track is a unique partnership between the Department of Conservation, Marlborough District Council and private landowners. As of 1 July 2010, a Queen Charlotte Track Land Cooperative [QCTLC] Pass is required for all adults [walking or biking] on QCTLC private land between Kenepuru Saddle and Waima Way [just past Mistletoe Bay towards Anakiwa]. The Pass fee contributes to track maintenance, enhancement and access on private land.